When it comes to the classics, the wines of France are hard to beat but there are world class wines being made all over today. 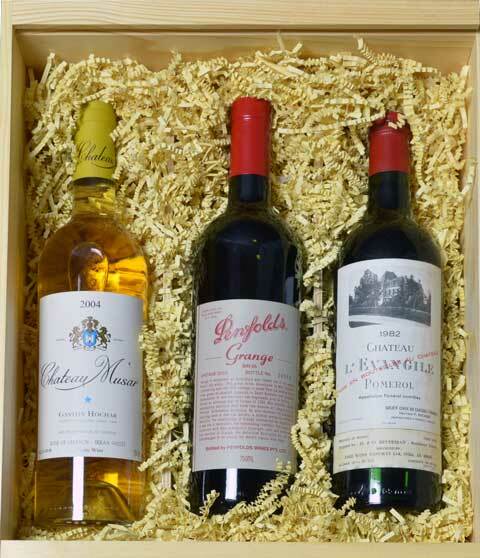 In this box we have three great producers from Bordeaux, Australia and Lebanon. This may be the most eclectic Collectors box we have ever offered.